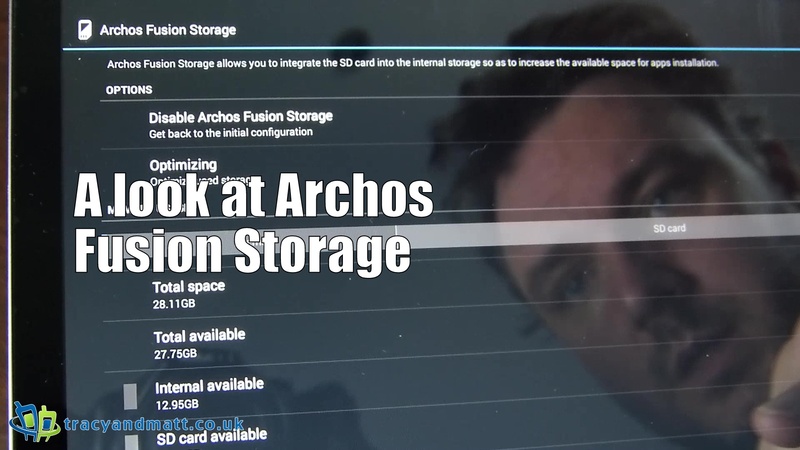 Several new device in the Archos range feature the exclusive Archos Fusion Storage system that seamlessly combines the memory of any MicroSD card* with the internal storage. This gives the user even more space for your apps, games and multimedia, anytime the device’s internal memory is running low, this smart storage system automatically migrates data, optimizes memory balance and splits and combines extra-large files so the user never has to worry about storage space or transferring files. Here, we have a look at the system and attempt to work out just how it works and what changes to Android Archos have made.